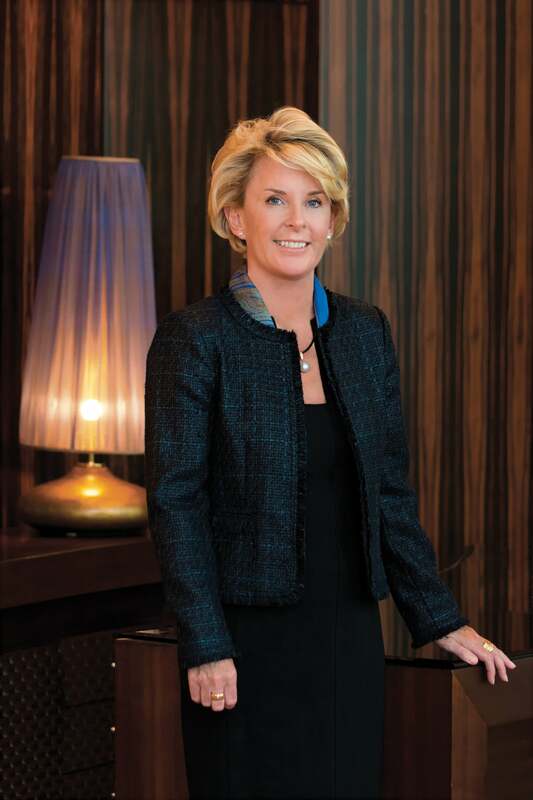 As the General Manager of The Address Downtown Dubai, the brand’s flagship property, Caroline-Jane Houston admits that while a prestige hotel’s interior design schema is important to guests, what’s even more so is the ambience of serenity that it can foster. “The fundamental principles are that guests must feel an emotional connection with the hotel by offering the right level of intimacy and privacy, which are often the result of intangibles. 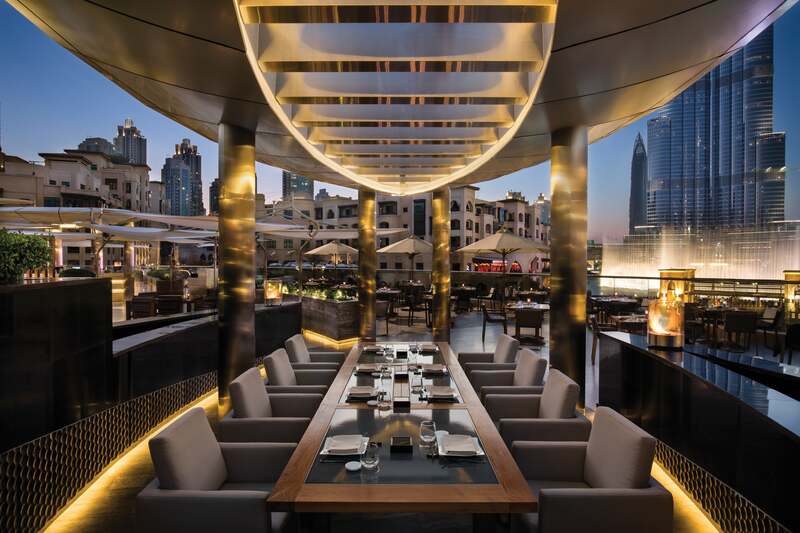 At The Address Downtown Dubai, the welcoming fragrance, for example, is one such intangible. We focus on delivering an environment that is not stressful, but relaxing and welcoming. Ultimately, a great design brings first-time guests, but outstanding service retains them,” she says, discussing the importance of aesthetics. 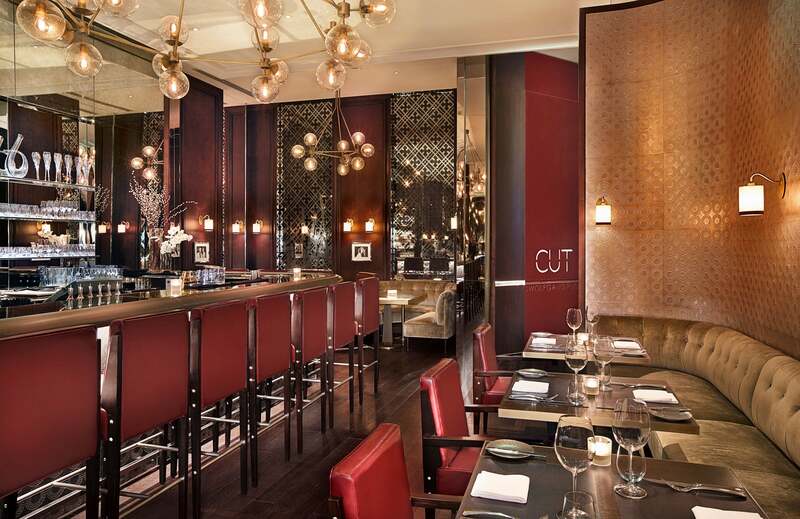 For those of you arranging a corporate evening meal, Houston has cast her expert eye over all of the hotel’s F&B outlets and takes extreme pride in maximizing dining experiences, regardless of whether you happen to be an in-house guest or not. Voted “Best Hotel in the World” by Global Traveler magazine’s Annual Reader Survey Awards four years running means that whether you are visiting Dubai for work or actually reside in the UAE, you’re guaranteed supreme service and exceptional menus for your meals at The Address Downtown Dubai with outlets such as The Cigar Lounge (British-inspired menu), Zeta Restaurant/Lounge (sharing-cuisine), and finally, the aforementioned CUT by Wolfgang Puck (fine steakhouse). Houston explains that marketing to a business guest is about pointing out the property’s “distinguishing strengths” of which there are many; location and a bevy of amenities being two of primary importance to the business guest in addition to service, service, service. Finally, the GM says that over the course of her career, luxury properties looking to court the business travel segment need to keep three actionables at the top of their agendas: “A great bedroom in a calm, tranquil environment and ambient lighting to ensure that guests are relaxed, superb concierge service as well as efficient laundry and housekeeping service, and not least of all, a sumptuous breakfast that takes guests through the day.” If you haven’t already paid a visit to The Address Downtown Dubai, Houston has just given you several reasons why you should.